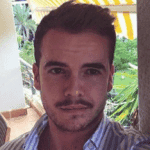 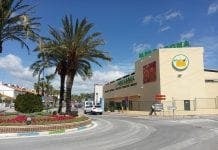 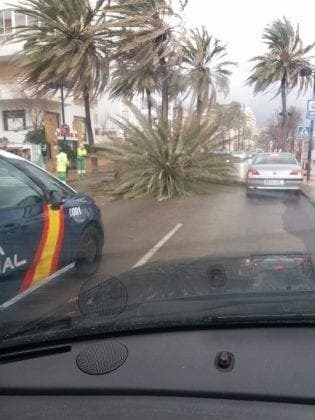 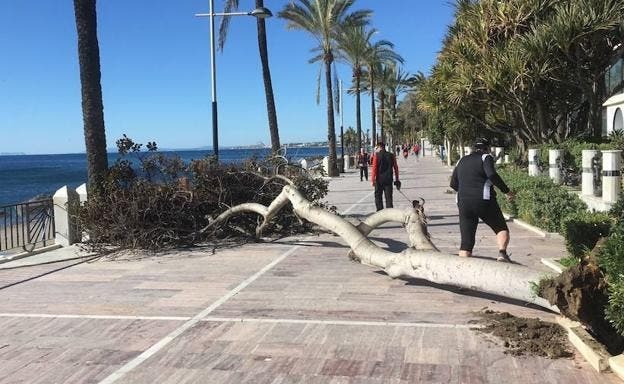 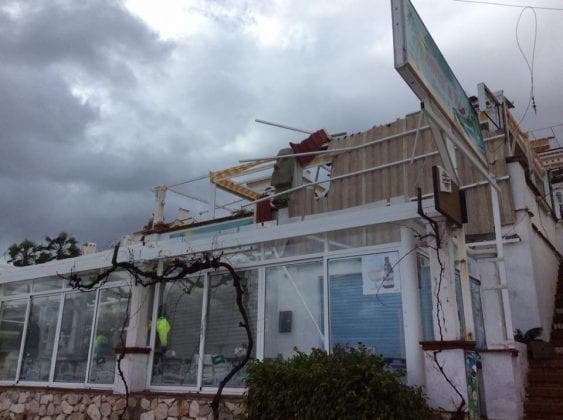 STRONG winds have caused damage along the Costa del Sol following two days of strong winds and rain. 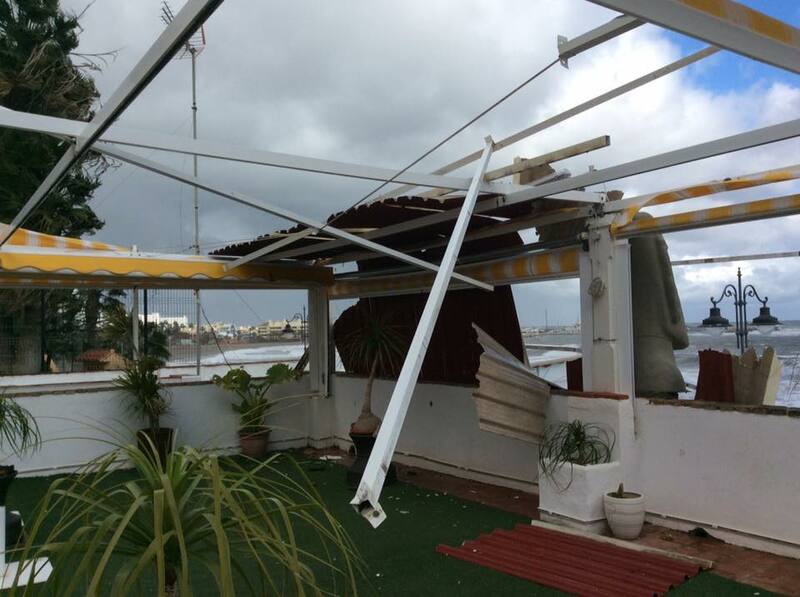 Pictures of fallen trees and damaged buildings have been widely shared on social media. 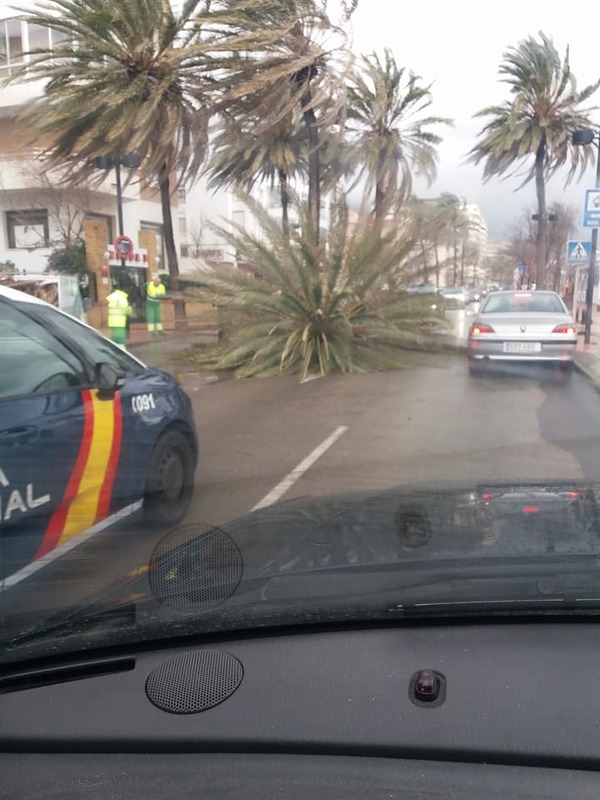 It comes after orange alert was issued for the Costa del Sol for Sunday. AEMET warned of 75km/hr winds accompanied by rain throughout the day. 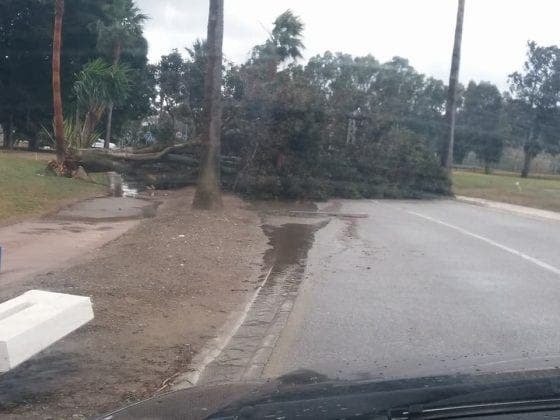 The rains are expected to last until Thursday and will be strongest on Tuesday. 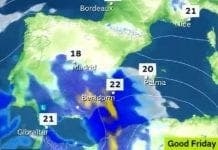 As of Monday the minimum temperatures will be around 12 C with highs of 19 C.